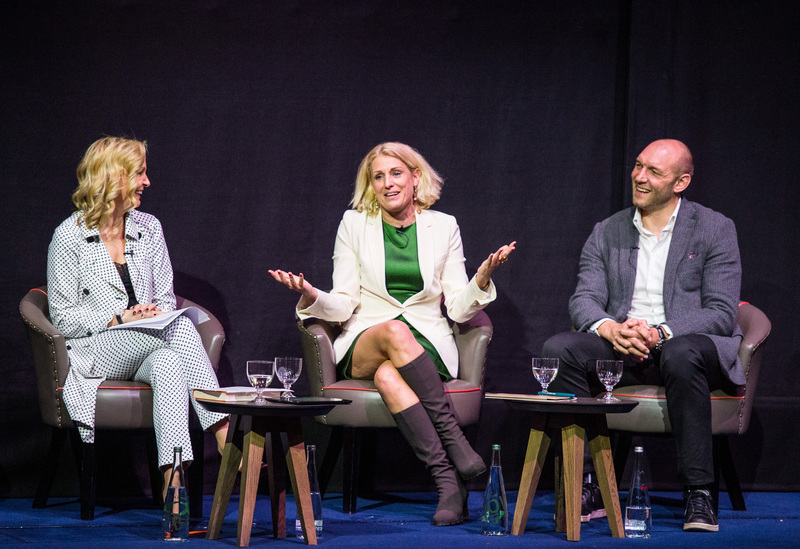 “If we’re launching something new and we don’t feel slightly nervous then we’ve probably gone too safe", said Sharry Cramond, Marketing Director, Food & Hospitality, Marks & Spencer, at the Oystercatchers Club at the end of March. 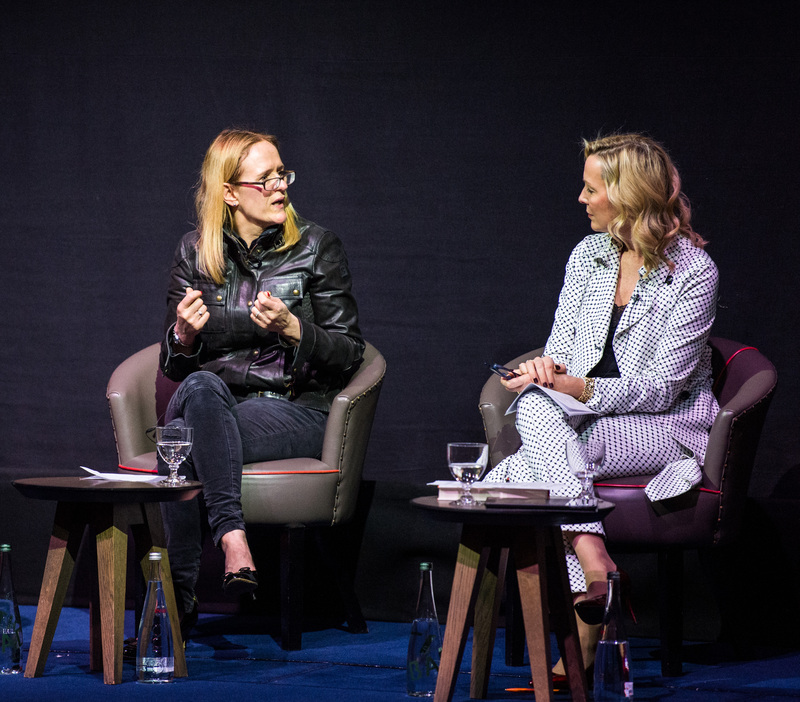 Sharry, along with Twitter’s VP EMEA Bruce Daisley; Pablo’s Founding Partner Ben Kay and Helen Calcraft, Lucky Generals’ Founding Partner, formed our extraordinary evening panel. Quizzed by our Chair, Suki Thompson, the four shared personal and professional insights into on risk and reward in our rapidly changing world. Senior marketers including Hiscox, Kingfisher, Cath Kidston, Benefit Cosmetics, Barclays, RBS, Disney, the V&A and UKTV joined us at The Ham Yard Hotel. The agency world was represented by adam&eveDDB, VMLY&R, Wunderman Thompson, McCann, W+K, Quiet Storm, AMVBBDO, Kitchen and Grey among others. Sharry observed that risk has become a way of life. “89% of advertising is ignored so you do have to take creative risks to get noticed – but, risk must be based on brand strategy”. She pointed to The British Heart Foundation breakthrough campaign featuring Vinnie Jones and the BeeGees ’Staying Alive soundtrack. Considered a bold risk at the time, it brought reward thanks to its authenticity: Vinnie’s wife suffered a heart problem and the Staying Alive beat is an exact timing of CPR. 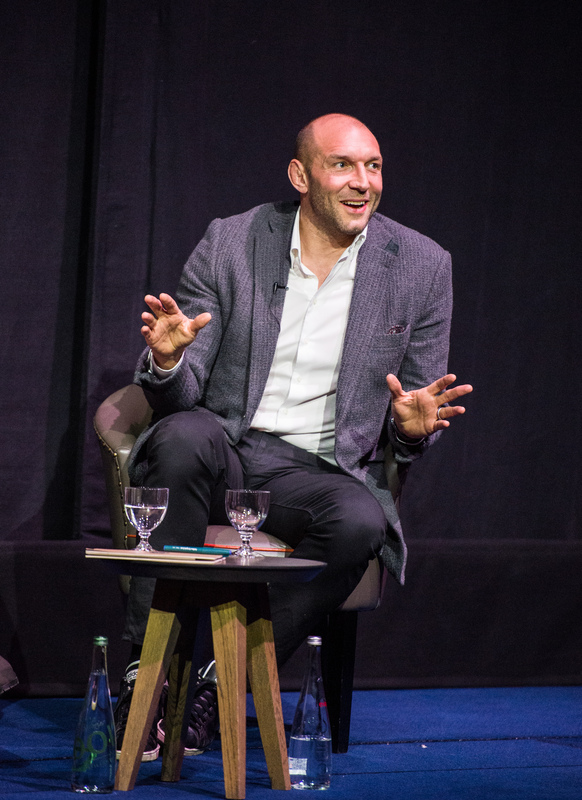 “Fear is the world’s biggest risk inhibitor” said former England International Rugby team player, Ben Kay, drawing on sport “If you go out on the pitch questioning yourself - you fail to perform. The same is true with injuries if you think you’ll be injured you will be.” His solution? Trust yourself. Allow yourself to make a mistake and crack on. He went on, “In the business world we spend so long preparing rather than actually doing the work. Control the controllable and adapt as best you can.” Sharry agreed – we easily convince ourselves. Listen to our “self-talk” and change thought patterns. 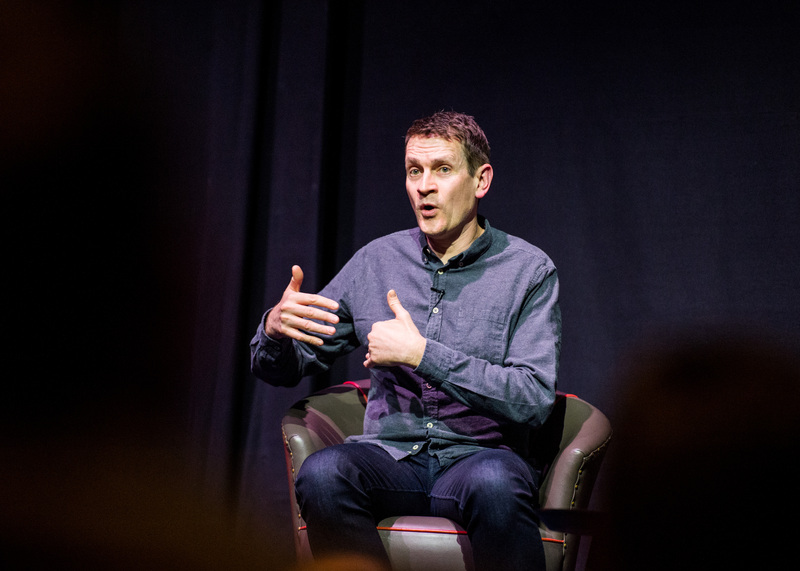 Bruce Daisley highlighted cultural burn out as a risk-blocker in his best-seller ‘The Joy of Work’ – criticising desk face-time, open-plan offices and meetings as main contributors, calling for change in working practice. We loved his reference to Monk Time – an uninterrupted, focused 90 minutes when we feel we’ve achieved something meaningful. He believes that digital technology is killing creative thinking because it removes moments of boredom, which is often when great ideas surface. “People often have their creative ideas when they’re in that in-between, daydreaming mode. It’s a danger because once you realise that ideas live in the gaps, that ideas live in those moments of boredom, then the fact we have eradicated them through digital products [means we could be missing out],” he explained. He mentioned the importance of giving honest feedback about risk and reward in order to build lasting relationships in the workplace and between client and agency partners. “Psychological safety, the ability for someone to tell you the truth; if someone says that’s a bad decision, that’s psychological safety,” he explained. 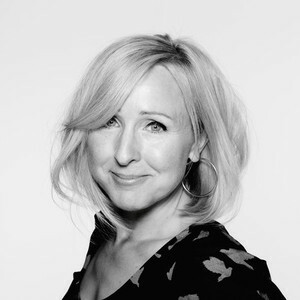 Helen concurred – the road to successful agency and client risk and reward partnerships is built on trust and collaboration often coming out of frequent, informal contact as well as planned activity. Risk and reward take time, concluded Suki. How best to encourage your teams? With conviction, belief and faith said Helen. The fun bit, added Ben, is seeing reward in sight.